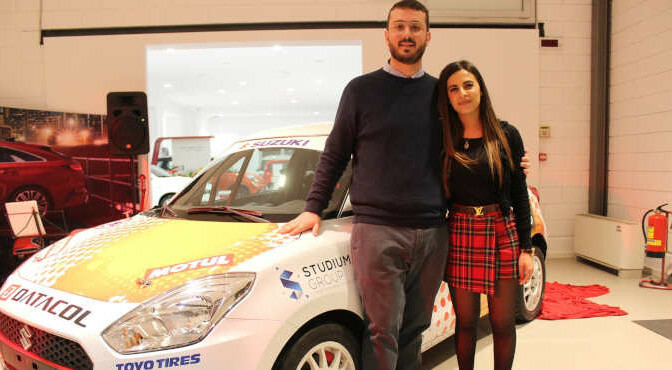 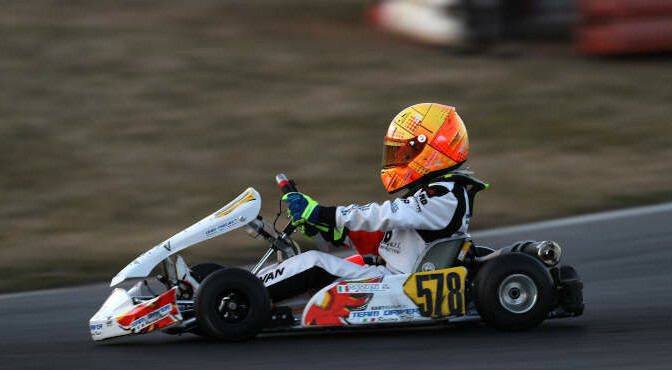 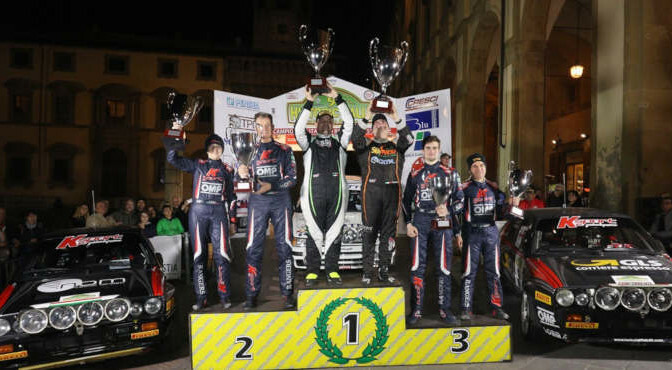 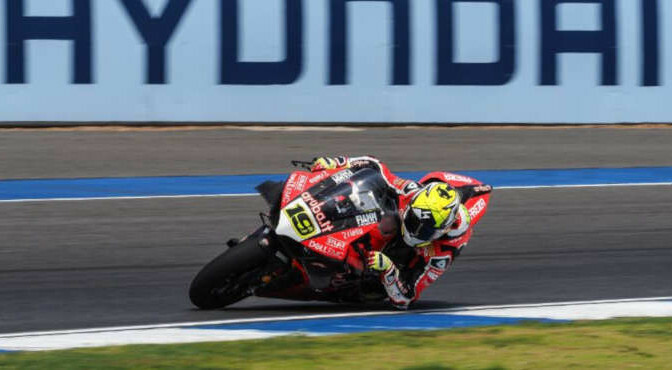 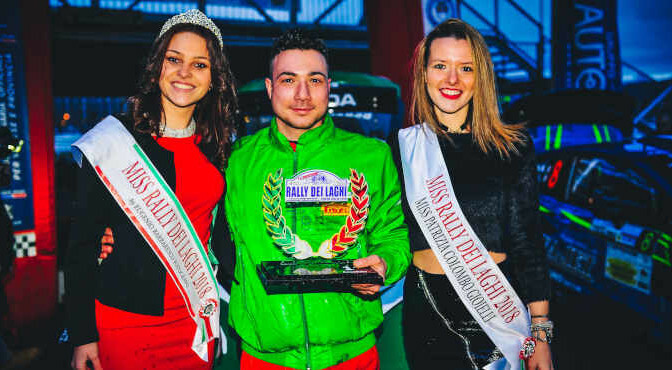 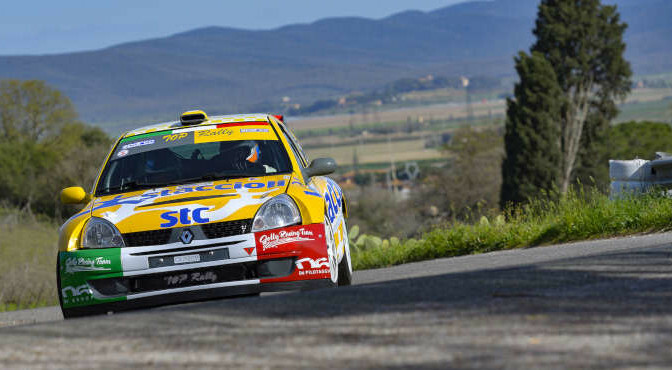 MAXI SCHIERAMENTO PER IL TEAM DRIVER NELLA PRIMA DELLA IAME SERIES. 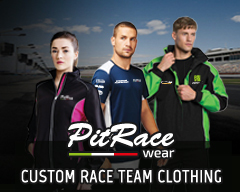 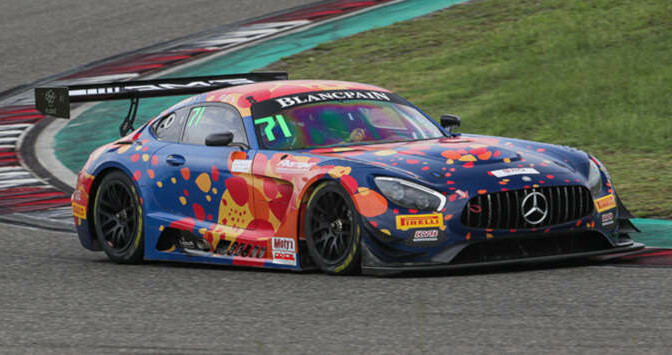 Anstone Racing will become a full-season Blancpain GT World Challenge Asia entrant in 2019 after confirming Xu Wei and Naoki Yokomizo as its Pro-Am pairing. 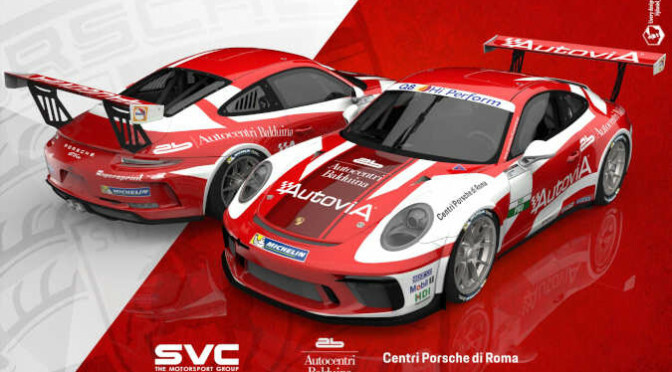 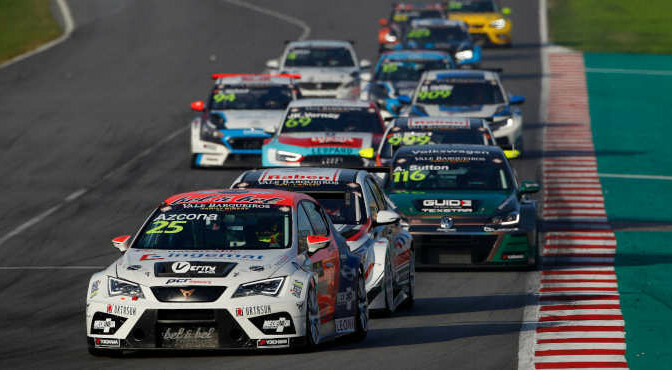 Nuove conferme nella 2° divisione della Coppa Italia Turismo. 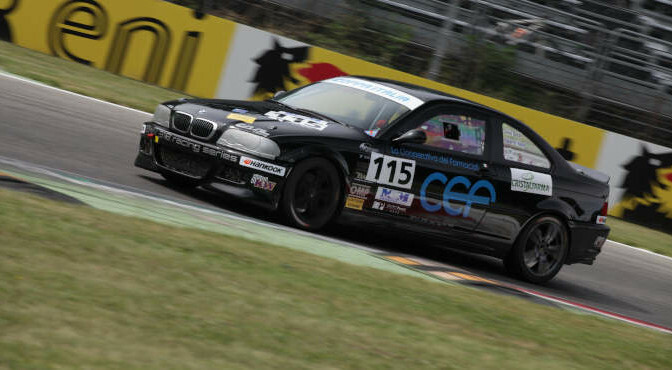 Il driver lucchese Roberto Vanni parteciperà all’intero Campionato sulla BMW 318 Racing Series gestita dal Team BRD di Walter Colacino. 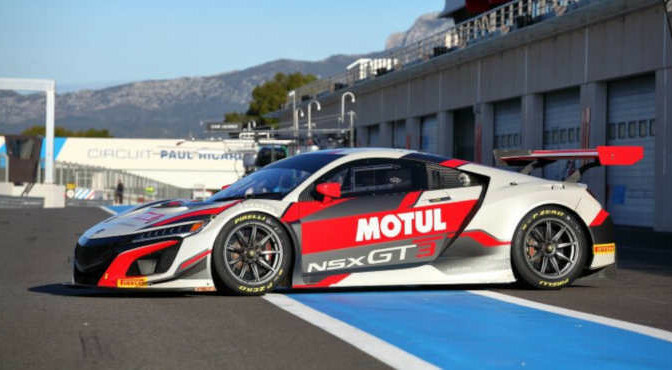 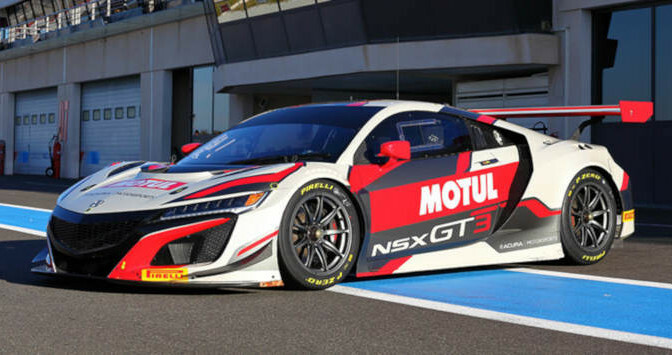 Honda Racing will compete in the world’s most prestigious GT3 races in 2019 after confirming a manufacturer entry into the Intercontinental GT Challenge with the NSX GT3 Evo.